The Best Music for a Bike Ride | Cycling is cool! Adventure is waiting! Riders love listening to their favorite music while riding. It may be a habit many may consider dangerous or stupid, but there is an upside to it. I support safety on the road. Music gets you all pumped up, and it makes the ride more enjoyable. There is usually no better time to explore your emotional side than when you are on the bike. The music helps you feel much better. Riding while listening to music is a debate between cyclists that never seems to end. 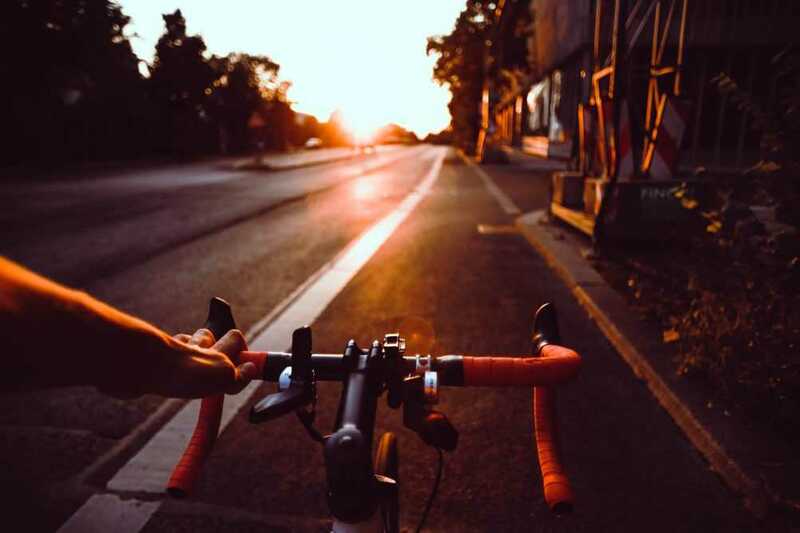 It is common knowledge that cyclist should be able to hear their surroundings to ride safely. When you have such music that directly relates to cycling, it sets you in the mood for it. You enjoy the ride. Some heavy metal music can work wonders The beats when at moderate volume helps you sync the saddling and makes you relaxed and very excited as you ride. The reminder that you need to take a breather after maybe a long time and the emphasis of you requiring time to relax brings out a very great feeling. It is not Justin Timberlake’s vocals that put you at ease as you ride, it’s the lyrics that set you in a happy mood. This makes the cycling adventure worthy. Music done by Bruno Mars is always perfect for an adventure. Treasure mainly being a pop song does the magic as you cycle. Another great song that makes cycling a very cool thing. You could hum to it or sing along as you cycle. Nothing compares to it like that feeling. This is a song that makes you feel powerful. It convinces that your cycling path should be the least of your worries. The track could have obstacles or unfriendly terrain, but saddling as you hum to it or sing this song or listen to it makes everything seem so easy. A song that fires you whenever you are doing anything. You listen to this, and you find yourself pacing up as your saddle. It makes you feel powerful and invincible. In conclusion, there is an extensive collection of music that you could listen to while on a bike ride. Just pick music that appeals to your sensibilities and makes your bike ride enjoyable and memorable.